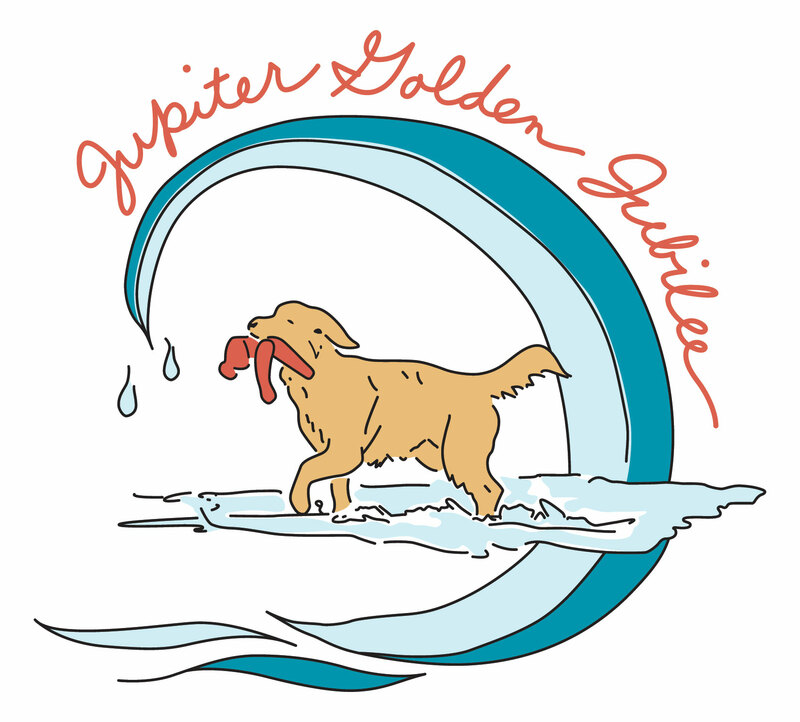 Welcome to the 2nd Annual Jupiter Golden Jubilee! Enjoy a weekend of sun and surf with friends, family and of course our Golden Retrievers at Jupiter, Florida. We gather to bring awareness to the Golden Retriever Lifetime Study. You do not have to be involved in the study, all goldens welcome- rescues, therapy dogs, pets! Please register at the web address for this free event so that we can get a count how many will be there.